Our family successfully weaves work and pleasure together, creating a family business with a sense of humor, commitment and a personal touch. 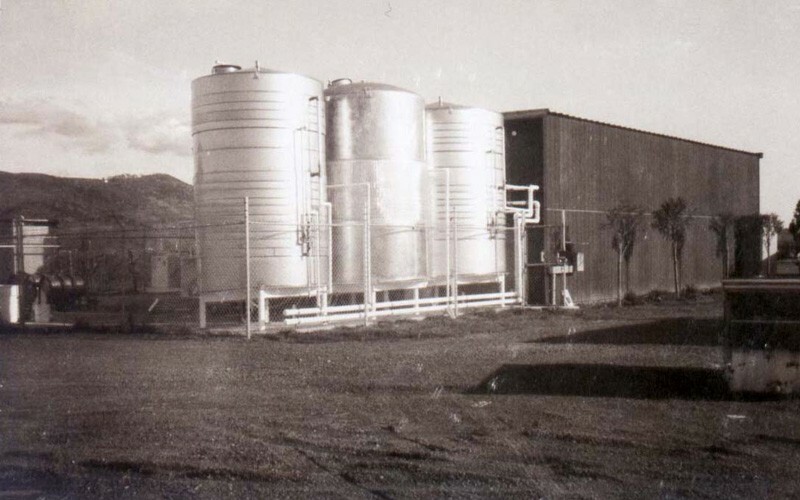 While focused on producing high quality Cabernet Sauvignon and Sauvignon Blanc since the early 1980’s, we are committed to protecting the environment, developing our employees, and supporting our community. 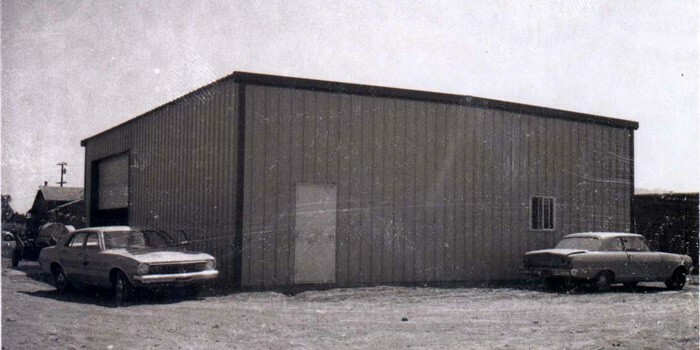 We purchased our Rutherford Vineyard in 1964, and began producing wine in 1980. 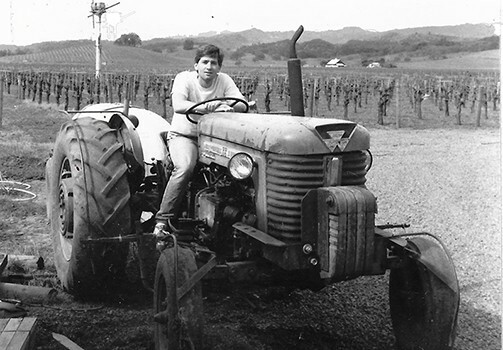 In 1984, at the age of 22, Michael Honig took over management of the vineyard and winery. 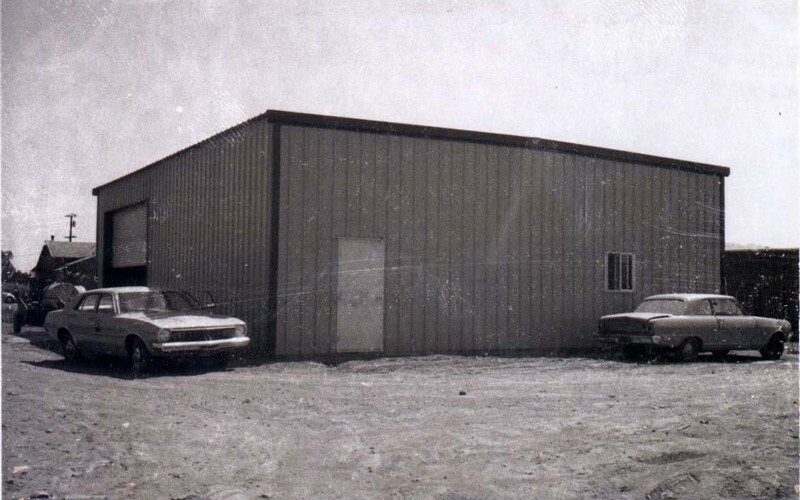 With the help of a handful of family members and a staff of dedicated employees, what began as a small “garage” winery has today become a successful family enterprise, with everyone working collaboratively to run an inspiring and socially responsible business. Louis Honig purchased a 68-acre ranch in Rutherford, in the heart of the Napa Valley. The vineyard was planted with Sauvignon Blanc and Cabernet Sauvignon grapes, which he sold to neighboring wineries. Louis worked to create a family gathering place at the ranch, for his children and grandchildren, while he dreamed of the day he could retire from his San Francisco advertising agency and make wine from his vineyard. Louis passed away before he could realize his dream, leaving the estate to his family. 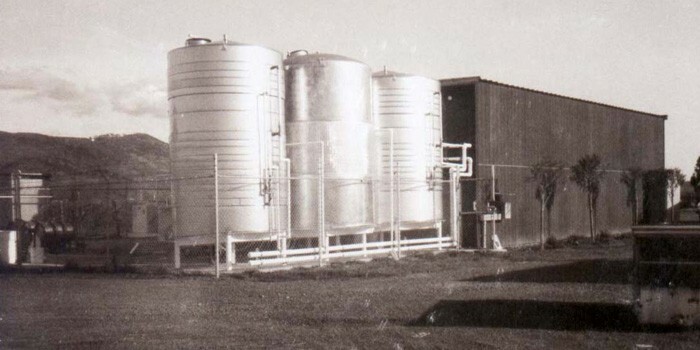 In 1980, as a tribute to his legacy, his family produced a few hundred cases of Louis Honig Sauvignon Blanc in the vineyard’s old tractor barn. After the wine won a Gold Medal at the Orange County Fair, the family decided to increase production, and Honig Vineyard & Winery was born. 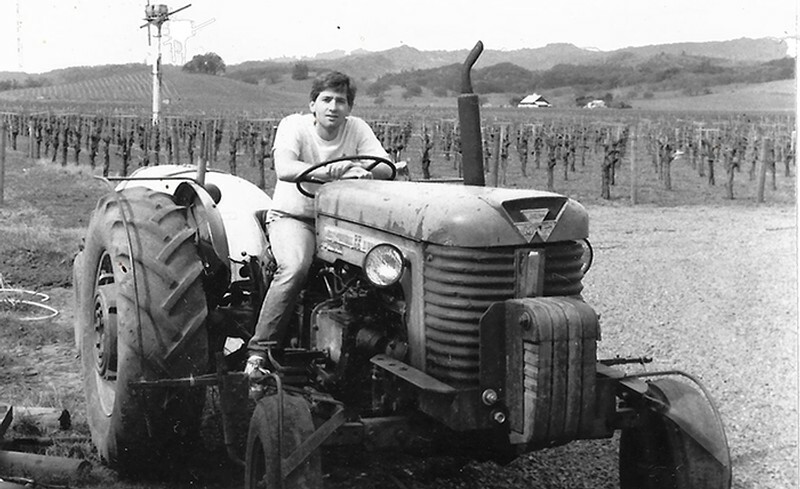 At the age of 22, grandson Michael Honig took over management of the vineyard and winery. In 1989 the family began producing small amounts of Cabernet Sauvignon. 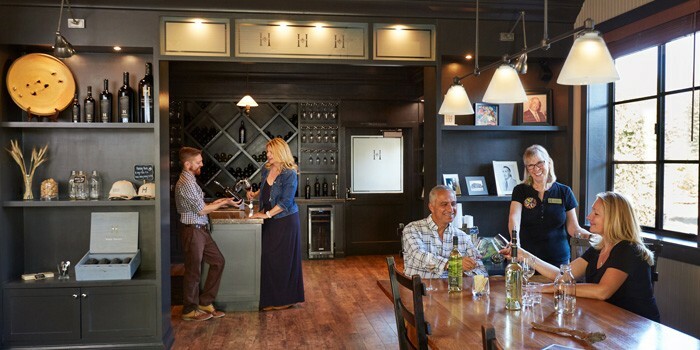 As the business grew, family members Regina Weinstein, Steven Honig, and Stephanie Honig joined Michael in the winery. 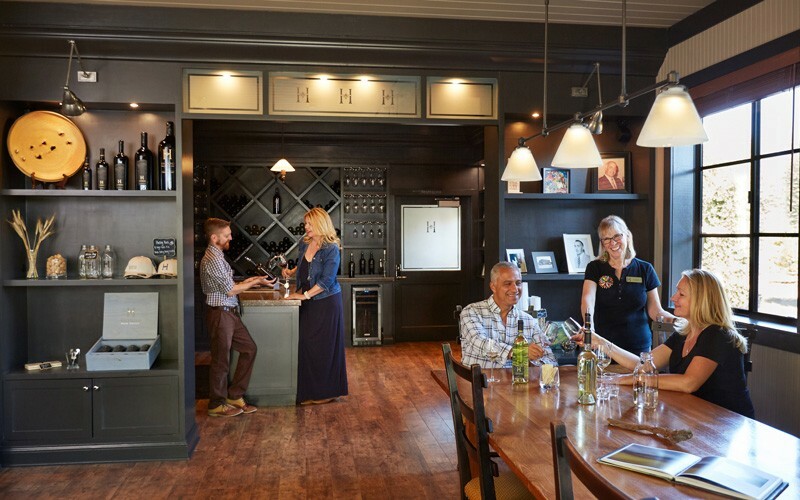 The Honig family are leaders in sustainability, both in the vineyard and the winery, and what began as a small “garage” winery has today become a successful family enterprise, with everyone working collaboratively to run an inspiring and socially responsible business.